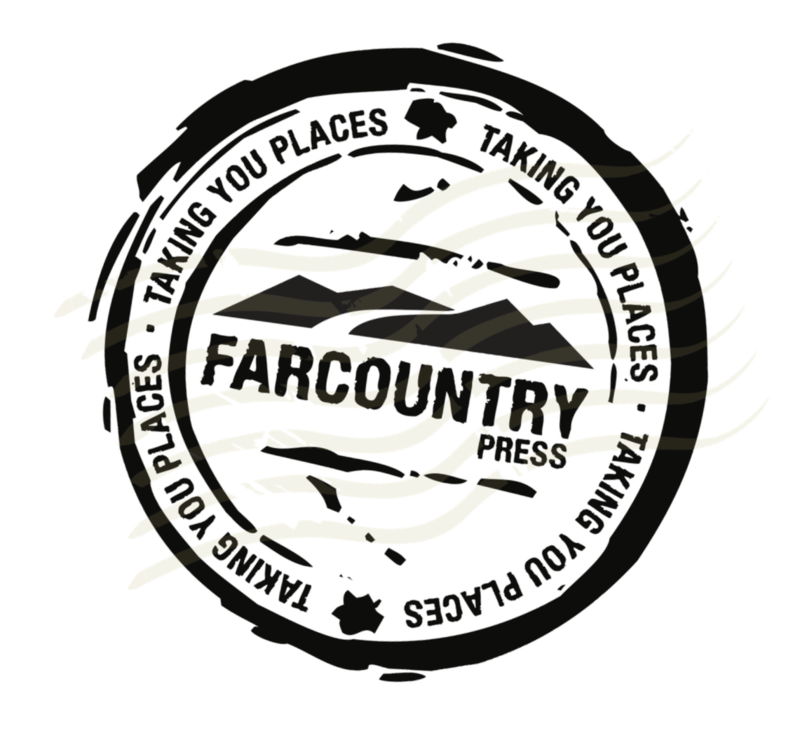 Welcome to Farcountry Press’ book review program, featuring complimentary release copies, pre-release opportunities, special promotions and general merriment. Registration takes less than five minutes. There is no cost to join and you can unsubscribe at any time. 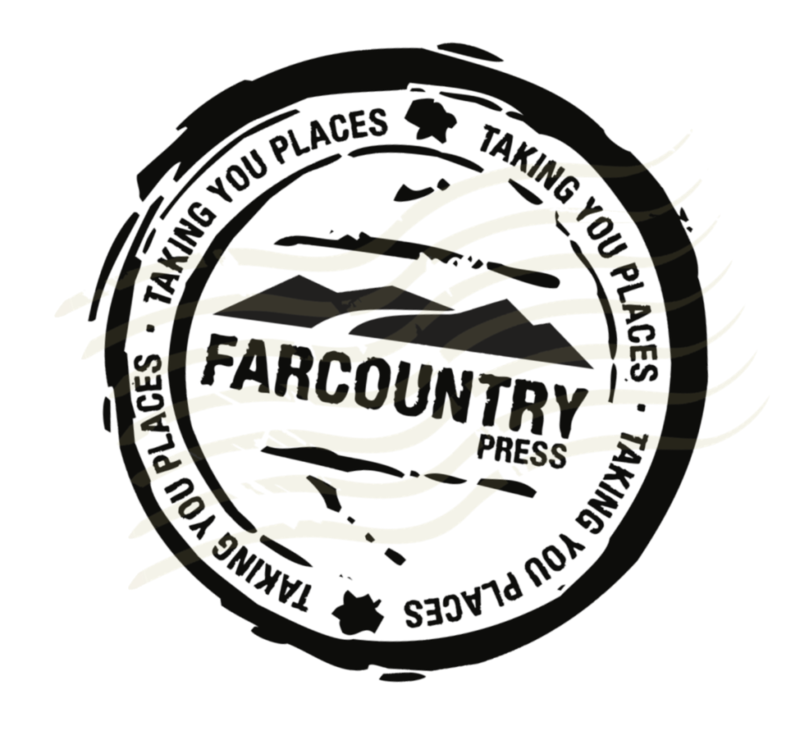 Farcountry Press promises to never sell your data. We're currently looking for new Launch Team members! 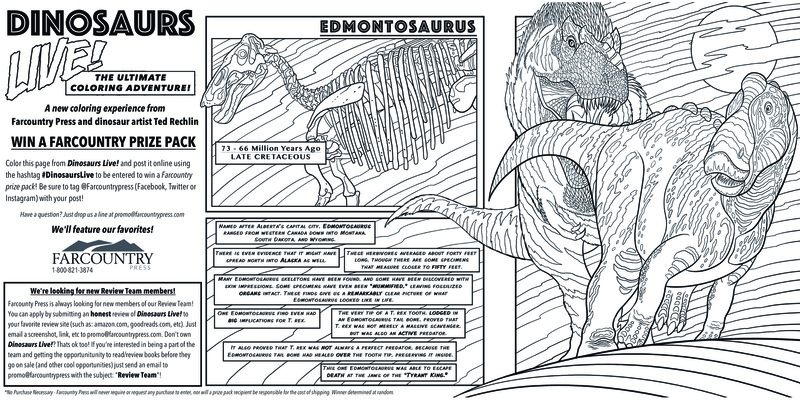 This page is constantly updated. As we continue to grow our program, check back as we will post program features, promotions and news as it develops. If you are already a member, all updated information will be included in our email outreach.